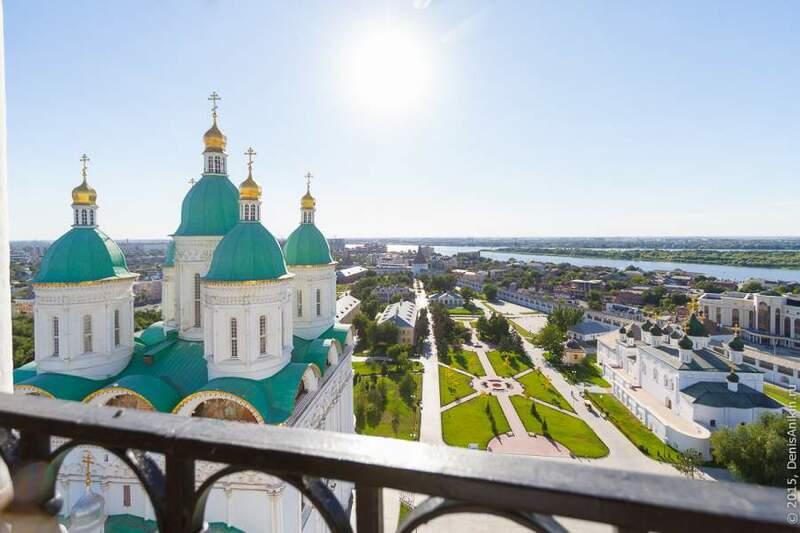 The Minister of Culture and Tourism of the region Galina Zoteeva has announced that the number of river cruise tourists traveling to Astrakhan has increased for 30%, comparing to 2015. "The tourist flow to Astrakhan has increased. While in 2015, the number of ships' arrivals amounted to 40 cruise ships (approximately 7000 people), in 2016, this number has reached 60 cruise ships with approximately 10 000 tourists onboard." - commented Galina Zoteeva. She has noted that the geography of inbound tourism to Astrakhan has become more diverse. The region was visited by tourists from France, Italy, Japan, Germany, Holland, Denmark, Norway, Vietnam, Brazil and Russia. The hospitality sector is also growing; more hotels, guest houses, recreation and entertainment centers are available for visitors; the new services and packaged tours are being created. In 2016, the Astrakhan was recognized as one of the most popular historical city among tourists.